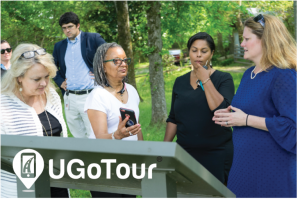 The National Park Service has implemented a national Underground Railroad program to coordinate preservation and education efforts nationwide and integrate local historical places, museums, and interpretive programs associated with the Underground Railroad into a mosaic of community, regional, and national stories. 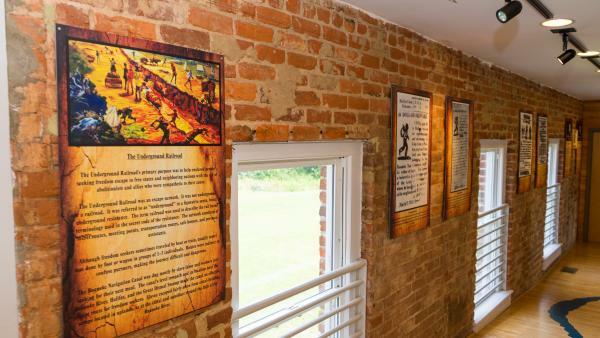 Halifax County, North Carolina, has received three designations, from the National Parks Service, for National Underground Railroad Network to Freedom sites. 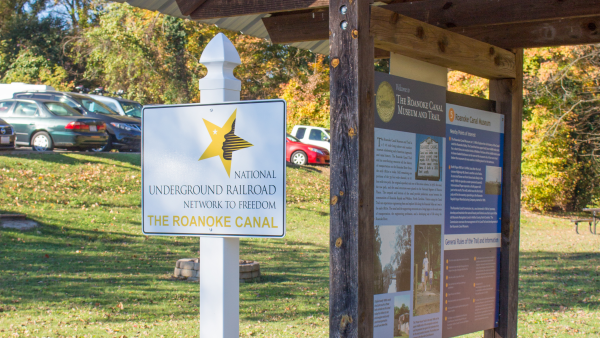 The sites in Halifax County are located near the Roanoke River, which was used by many Freedom Seekers as an escape route. The first site is located at Historic Halifax State Historic Site, 25 St. David St., Halifax. These markers, that lead to the Roanoke, tell the story of the “runaways” in wanted ads. These ads ran in North Carolina papers, in an attempt to recapture Freedom Seekers with a Halifax connection. Take the time to read the ads as you walk towards the river. These ads bring the humanity of these Freedom Seekers to life. 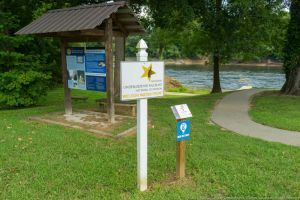 The second site is located in Weldon, NC at River Falls Park, 100 Rockfish Drive. 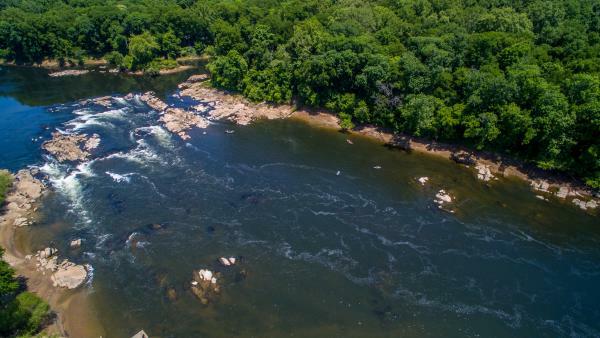 This site offers sweeping views of the Roanoke River and allows one to understand the dangers the river presented to Freedom Seekers. 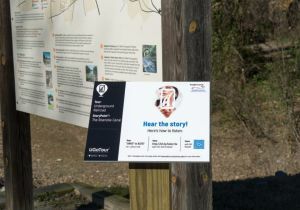 The third site, in Halifax County, is located at the Roanoke Canal Museum and Trail, 15 Jackson Street Ext, Roanoke Rapids. 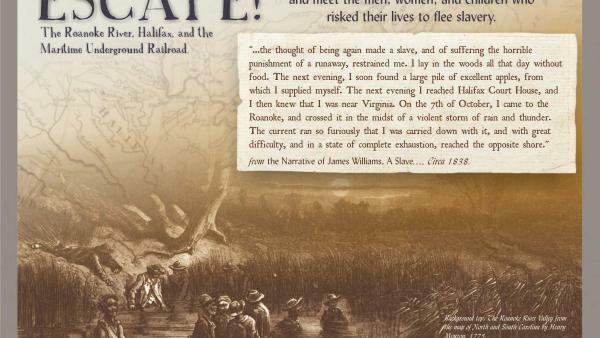 This site explores how the Roanoke Navigation Company bought and sold slaves that helped build the Canal. It also explores how the Canal itself was used as an escape route for Freedom Seekers.